Mount St John Freestyle described as ‘an exceptional character and with a superb attitude to work, combined with naturally great paces'. 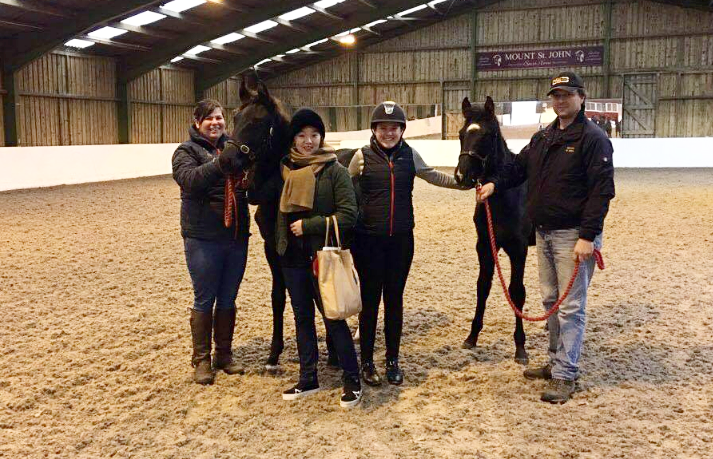 We were delighted to welcome Yaeji Chung of South Korea to meet her two super colts which she bought earlier this year. MSJ Dimagination (Dimaggio x Furstenball) & MSJ Delusion (De Niro x Furstenball) both share the same grand mother FBW Deja'vu Bronze Young World Championship medallist. It was a pleasure to meet Yaeji and introduce her to the boys. 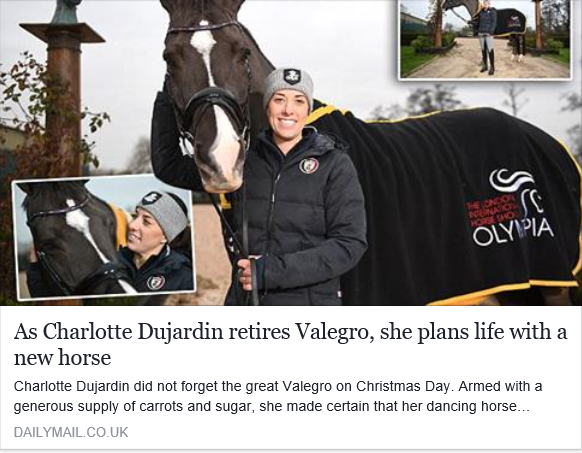 We are excited to follow their futures and wish them all the luck to dominate Asian Dressage in the future. 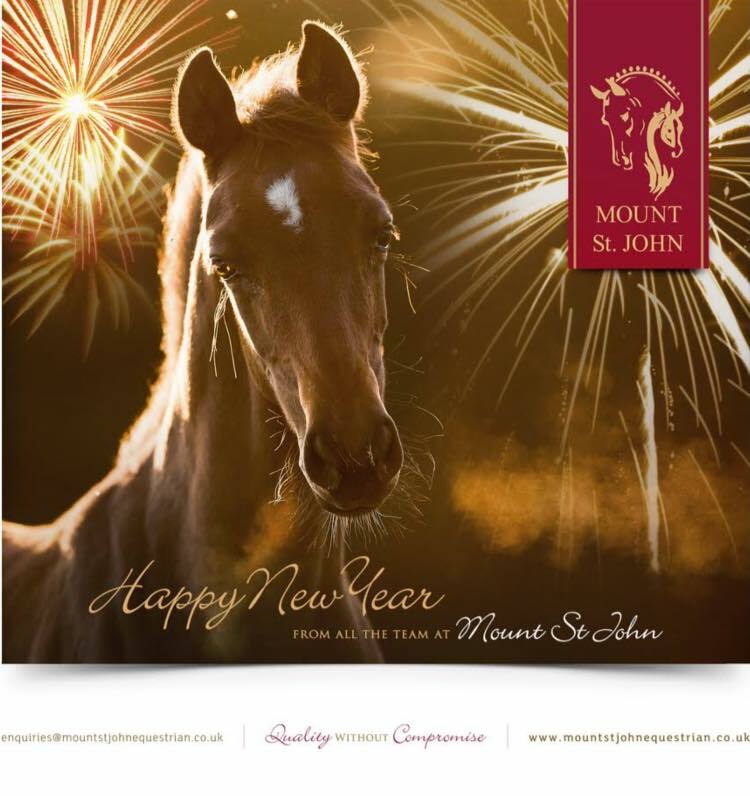 Mount St John offers breeders and dressage enthusiasts the option to purchase foals in utero. Register here to be contacted after birth or to get additional information about any of the combinations. Wishing all our team, friends, family, clients and supporters a very Happy New Year! May it be a year filled with happiness, adventure, dreams, good health and personal bests! We are so excited for 2017 with our best ever line up of 25 foals due, all from outstanding damlines. Our competition horse team is growing as homebreds come of age, and we now have 16 MSJ mares due to compete next season. We hope to have more mares competing internationally in 2017 and will try outperform our previous seasons and levels with each individual.